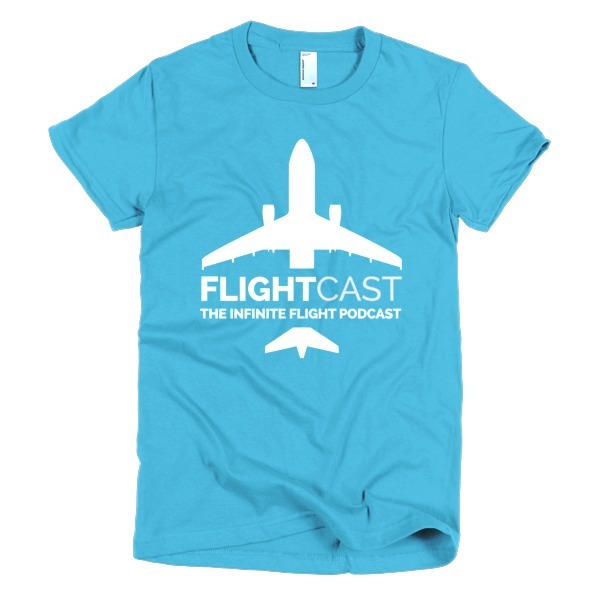 Turboprops are coming to Infinite Flight! 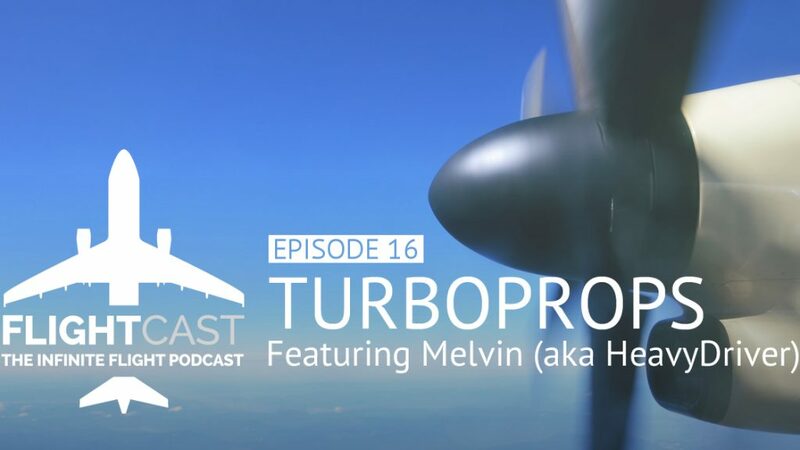 In this episode, Jason and Mark are joined by Melvin, a 777-rated first officer who has extensive knowledge and experience flying many types of aircraft. 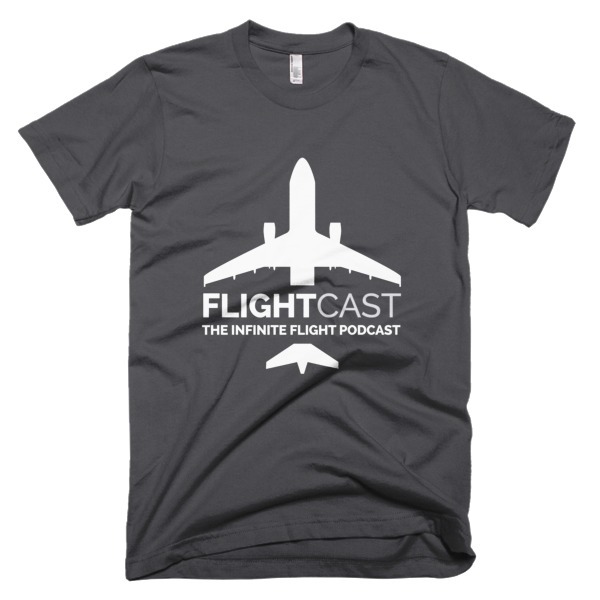 Listen in as we talk about the Dash 8 Q400 in anticipation of its arrival in Infinite Flight. Love it!!! Can’t wait for the Dash 8 Q400. I want to fly one in real life too. as I’m sure it would make for interesting listening. Hi Joseph! I would LOVE that but sadly Max has declined the offer many times. If you could convince him I’ll gladly have him on the show!